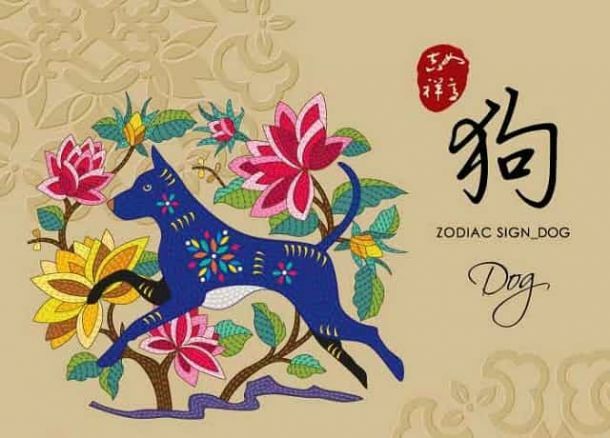 The year of the Pig is good for love and career alike, bringing you opportunities to make progress mainly through your own efforts. As a Dog, you’re loyal, honest and with a heightened sense of duty and responsibility. You could feel socially isolated and alone this year and it’s important to find good outlets to share your work, love and skills with the outside world. The year brings career opportunities but you’ll need to come up with innovative and workable solutions and work on overcoming challenges so you can open yourself greater luck in future. This is a good year to change jobs and increase your earnings but you might need to consult an expert if you wish to keep what you gain. As for love? Expect some good opportunities but also competition! A strong social network can give you the advantage. Join an outdoorsy exercise group! Love for single Dogs: Single Dogs have a good chance at finding love in the year of the Pig! The key is not to isolate yourself. Make sure to attend lots of social gatherings and outdoor events. This could be the year when you find the One… But you might have to face some competition before it all works out! Love for coupled up Dogs: Attached Dogs are feeling pretty loved up in the year of the Pig and should take this opportunity to express their love and appreciation to their partner. Why not organise some fun activities together that rekindle the spark? This is a peaceful year when your relationship is protected. Year of the Pig Forecast for you: This is a good year to find love and enhance existing relationships. Money and career opportunities call on you to overcome challenges and go the extra mile.